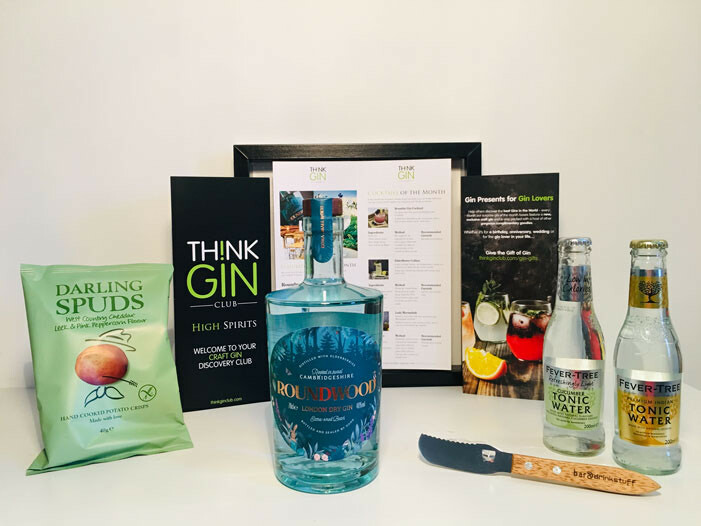 This month’s featured gin is the stunning Roundwood Gin, a beautiful London Dry Gin launched in just May last year! 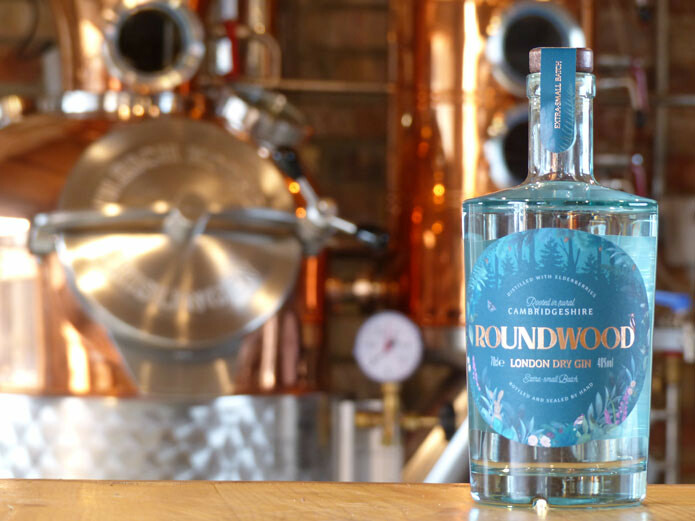 Roundwood Gin is inspired by Wennington Wood, a 180-acre woodland area of the De Ramsey Estate in Abbots Ripton in Cambridgeshire. 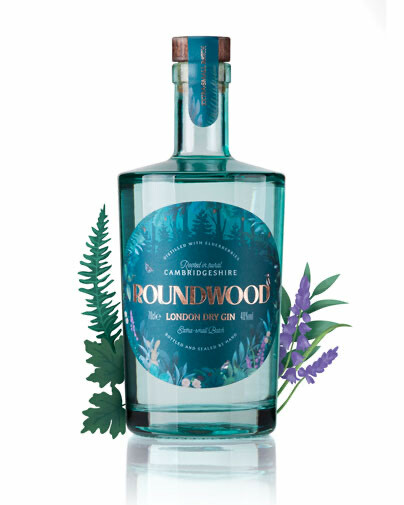 Founders Rupert and Emily created Roundwood Gin in 2016, naming it after their favourite little piece of the Cambridgeshire countryside and the walks they used to take ’round and round’ this wonderful wood. 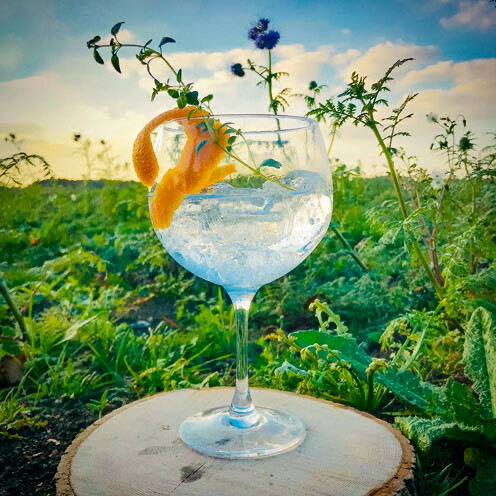 Distilled using combination of different distillation techniques, maceration and vapour-infusion, this beautiful craft gin contains only 7 botanicals. As a nod to their woodland surroundings, elderberries form an important basis to the recipe, along with juniper, coriander seeds, angelica root, orange and elderberry. For the perfect serve, pair with a beautiful tonic, a twist of orange peel and a sprig of fresh thyme.